The cultural project is designed with different activities throughout the year, both for Italian and foreigners. 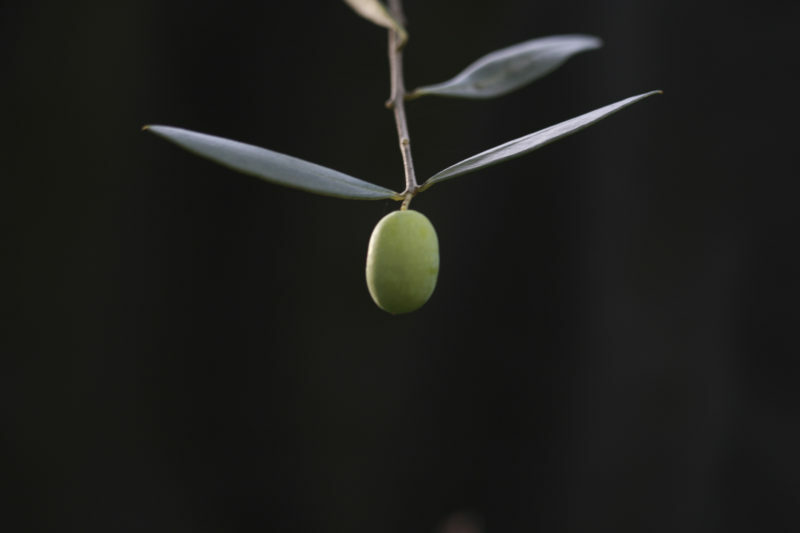 Revolves around the re-discovery of the culture of Extra Virgin Olive Oil. All activities will be bilingual (Italian-English). They will also be involved small local producers (cultural and gastronomic). These activities will be repeatable over the years, so as to become a reference point for fans from around the world. The headquarters of the Association is the Casa del Tempo Ritrovato an old restored country house, where it operates a small B&B. A course in English , with a duration of 3 to 5 days, in autumn, . At the theoretical courses with high qualified instructors and more than 40 tasting of oils will follow, at lunch time, special local dishes combined with the Oils tasted during the day. One day we will visit a mill to see the whole procss and taste new evoo. The accommodation will be part in the headquarters and part in the area’s B&B. During the year are organized olive oil tastings and / or introductory courses. The courses are aimed at Italian and foreign. The tastings will be held by Maria Paola Gabusi or other high qualified professional tasters. The course location will be the barn of the Casa del Tempo Ritrovato. L’associazione si propone di offrire gratuitamente alle scuole interessate dei corsi introduttivi per ragazzi (scuole medie e superiori) alla conoscenza e assaggio dell’olio da olive. Durata corso 2-3-ore.